4k00:084K Digital Animation. 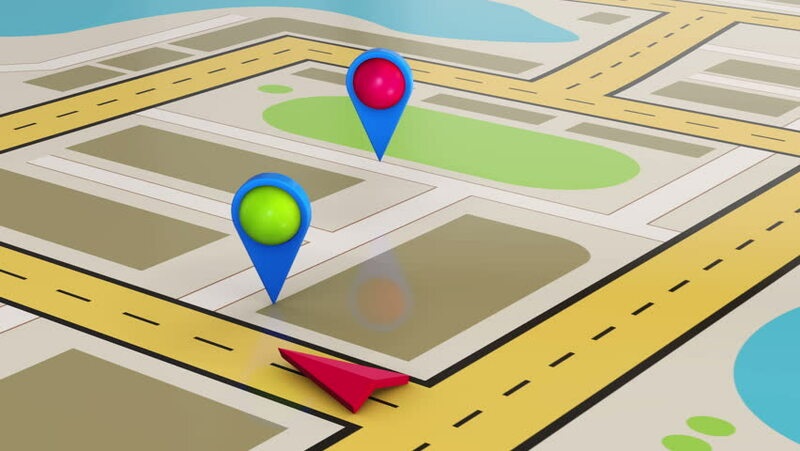 A city map satellite gps pin sign symbol location with colorful badge. hd00:17Split screen GPS navigation concept. Seamless loop.